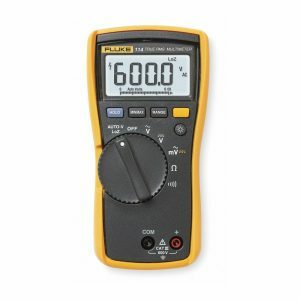 The Fluke 3000 FC True-RMS Wireless Multimeter and Fluke Connect wireless test tools put tools, not your body, near live electrical panels. It’s simple. 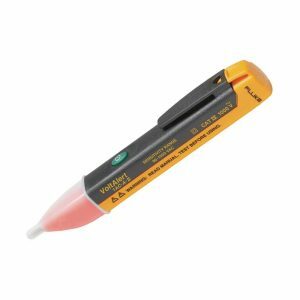 Just de-energize the cabinet, open the panel while wearing PPE and connect the remote modules, whether they are voltage modules, current clamps, flexible current loops or thermometers. 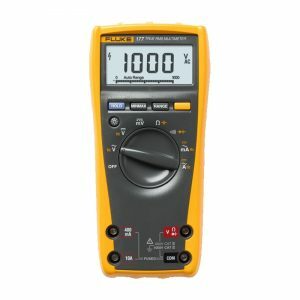 Then read the results on the 3000 FC Wireless Multimeter from a safe distance. You can display the meter measurement, plus readings from up to 3 wireless modules, while reducing the risk of arc flash by separating yourself from hazardous measurement situations. Timing is everything when trying to find the cause of a complex problem. Often you need to make a measurement in one place and see activity on a different part of the system at the same time. 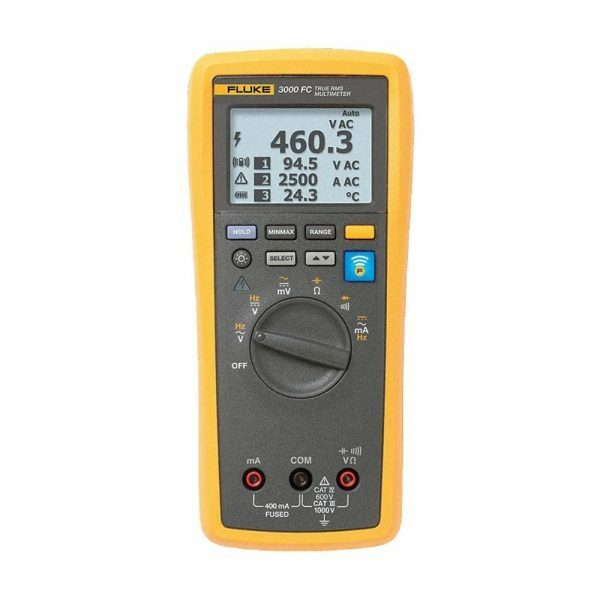 We’ve solved that problem with Fluke Connect – connect your remote modules in one location, then take your measurements up to 20 meters away with the Fluke 3000 FC multimeter. You’ll be able to see the interaction between your remote test points on one single screen, in real time. You can even download the data to a PC for further analysis. Plus, the Fluke Connect wireless enabled modules measure AC, DC and AC+DC voltage, AC and DC current, plus temperature, all of which display on the Fluke 3000 FC Series Wireless Multimeter. Choose a standard clamp or flexible clamp to measure AC current. Mix and match modules to suit your unique measurement needs. Read the primary measurement on the main display and up to three modules at any one time. 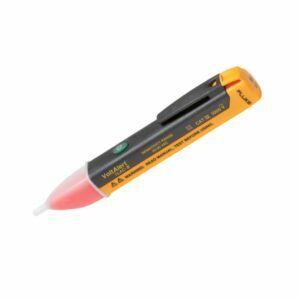 Modules are available separately or as part of Fluke Connect kits.